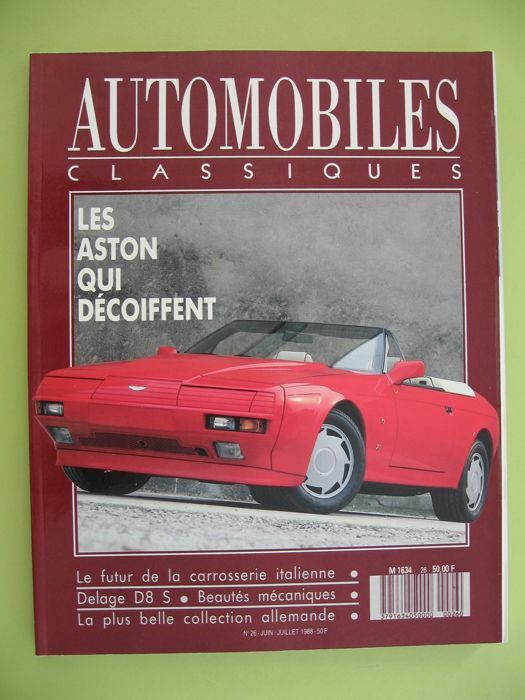 N°26 - June/July 1988 - ‘Les Aston qui décoiffent’. 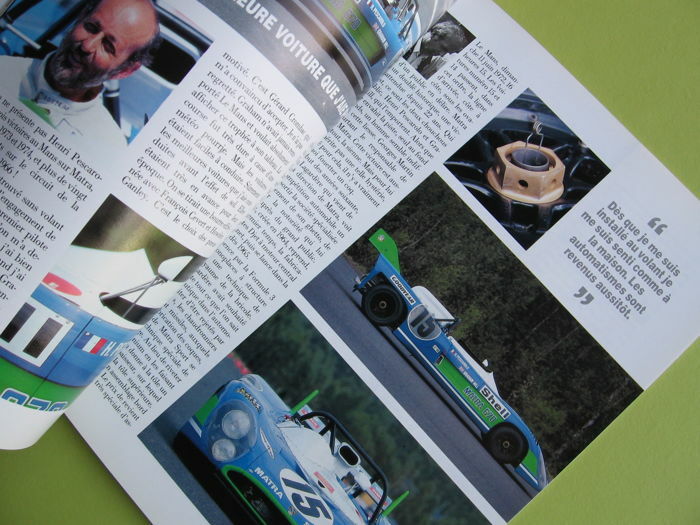 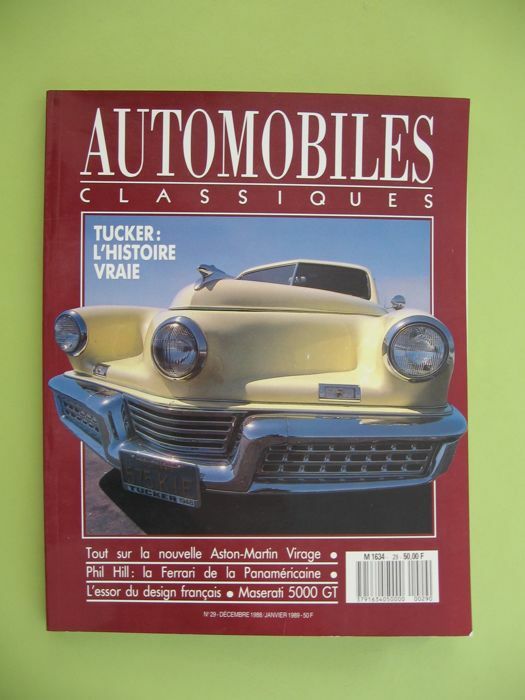 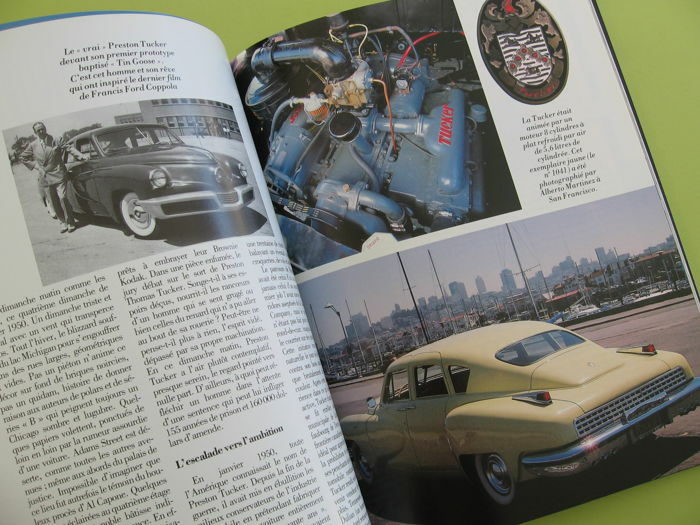 N°29 - December 1988/January 1989 - TUCKER: ‘L'histoire vraie’. 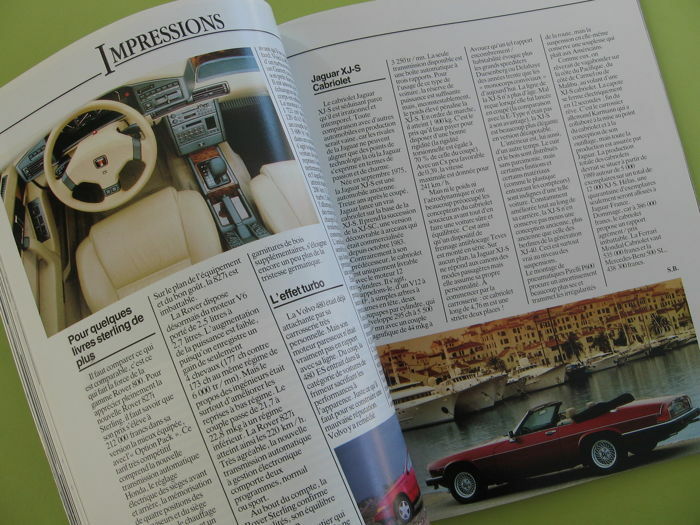 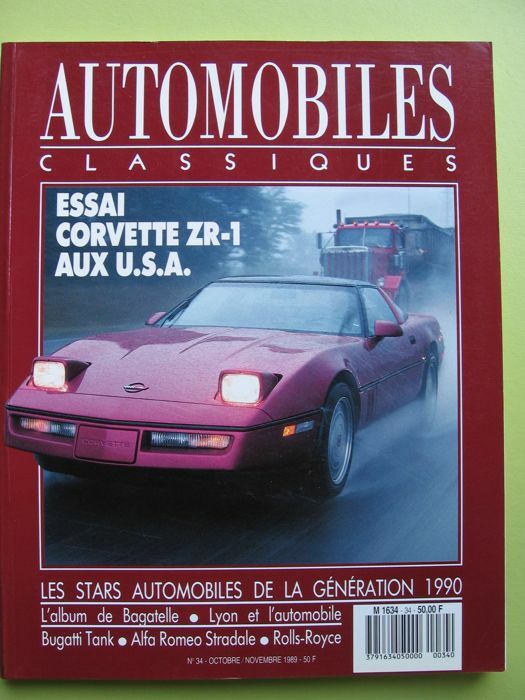 N°34 - October/November 1989 - CORVETTE ZR test drive - 1 aus USA. 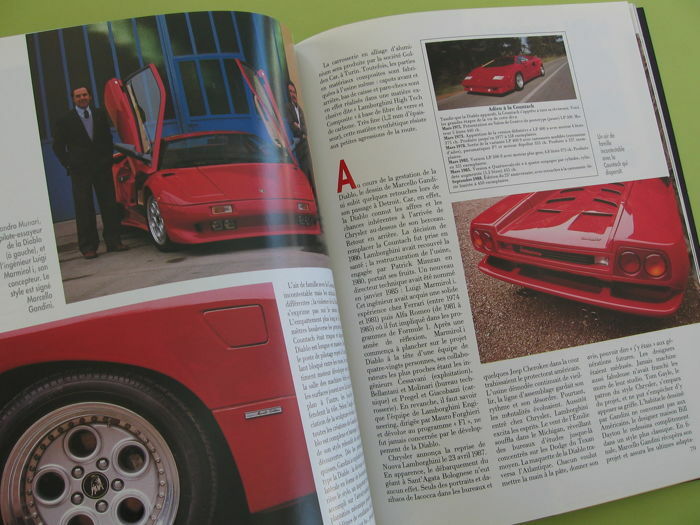 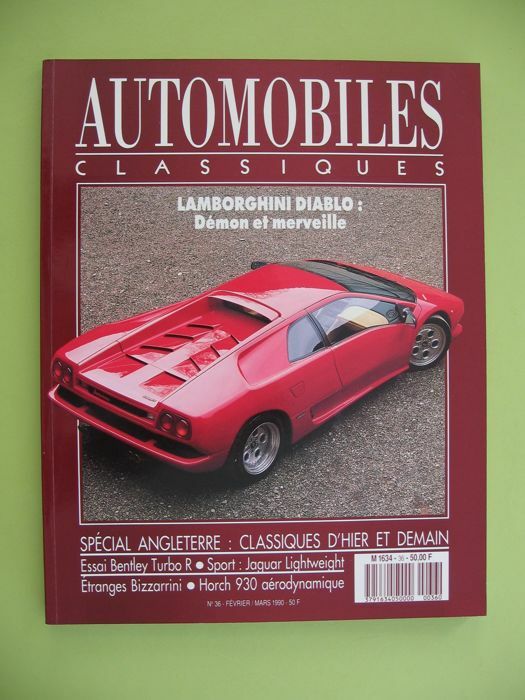 N°36 - February/March 1990 - Lamborghini Diablo. 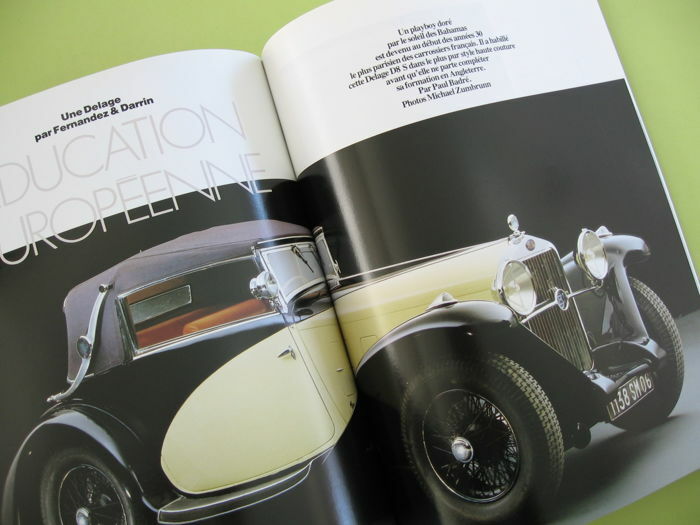 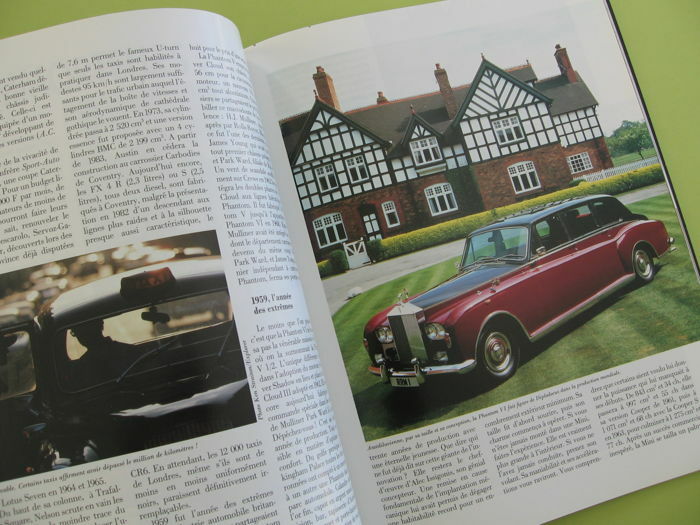 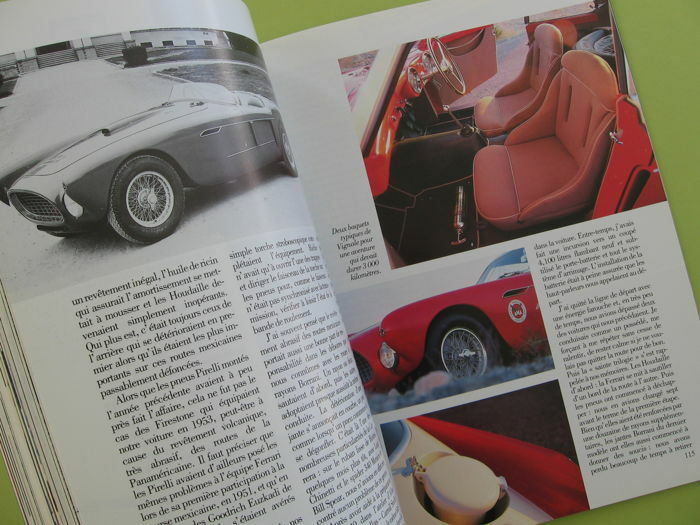 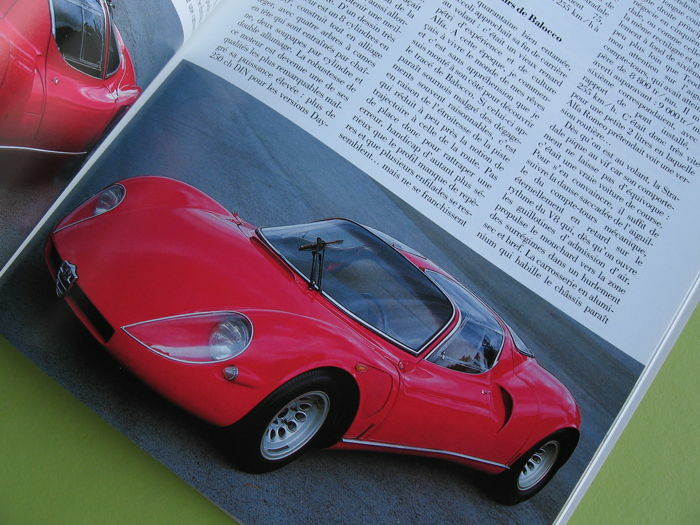 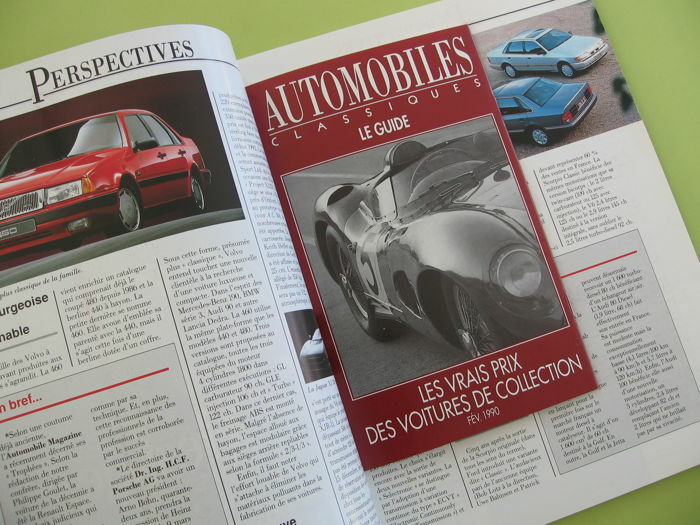 With the prices guide of classic cars. 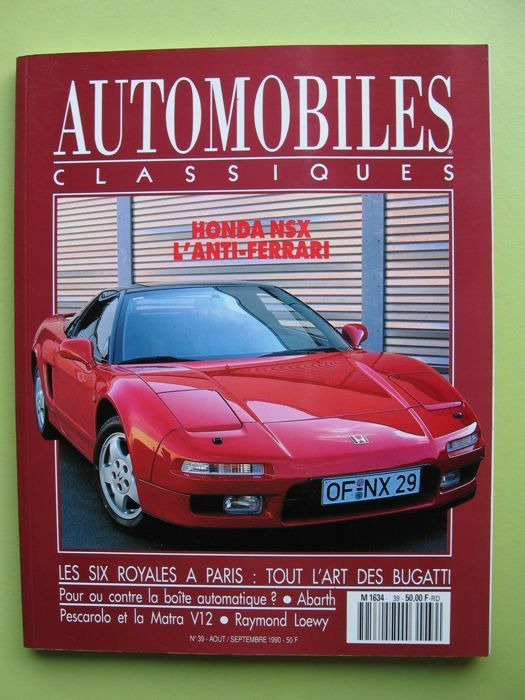 N°39 - August/September 1990 - ‘HONDA NSX L'anti-FERRARI’. 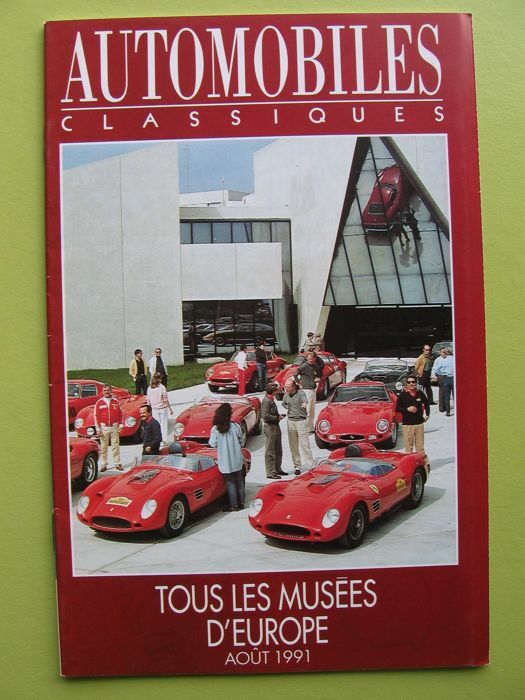 In addition: ‘TOUS Les Musées D'EUROPE’ (Août 1991). 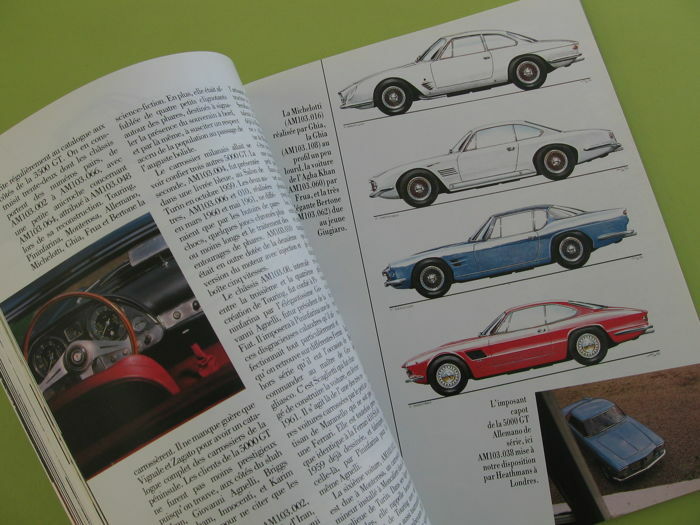 All pages are glazed and in very good condition. 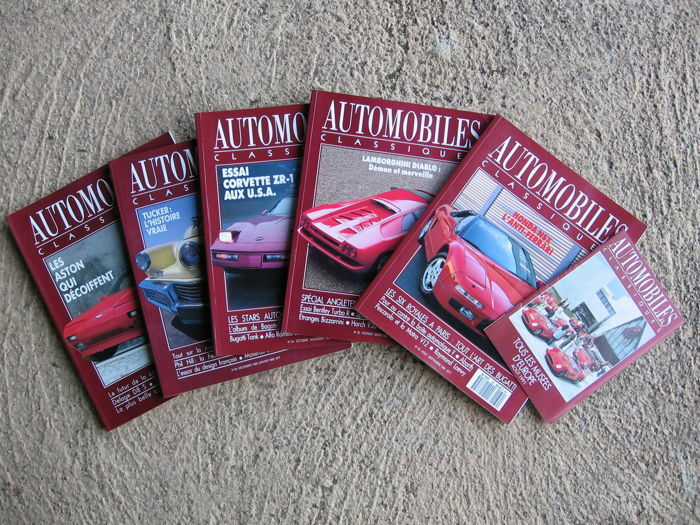 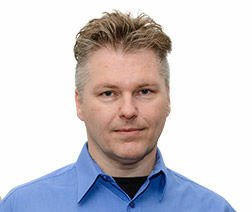 Number of articles and photographs: please see descriptions on cover. 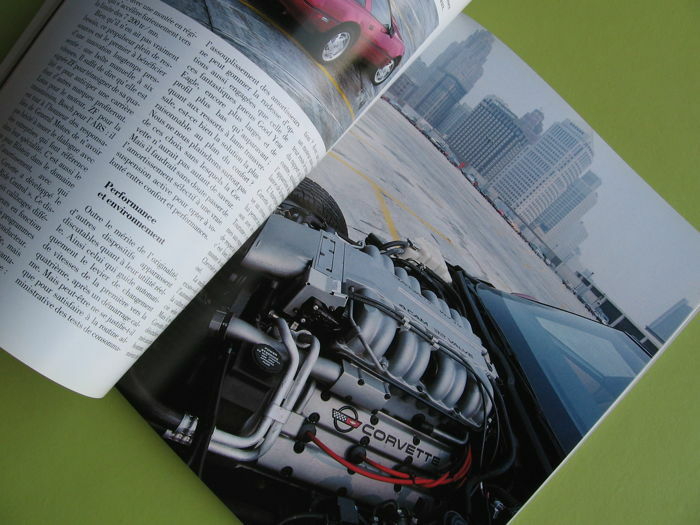 Weight for all catalogues: about 3.5 kg. 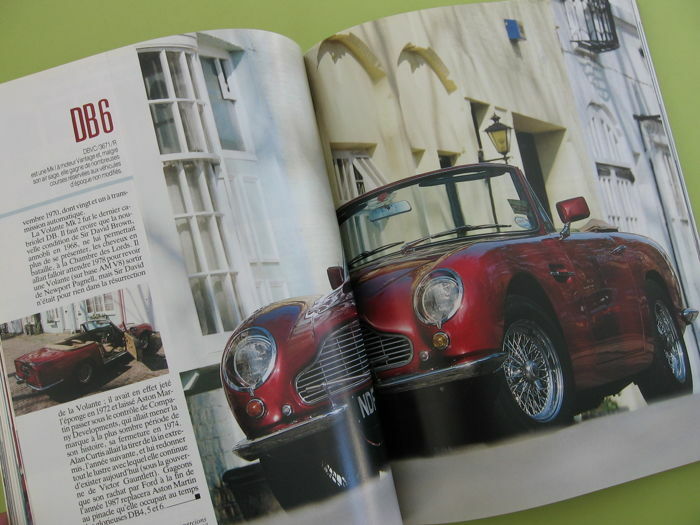 The mini thangka was sent by post and was received in good condition. 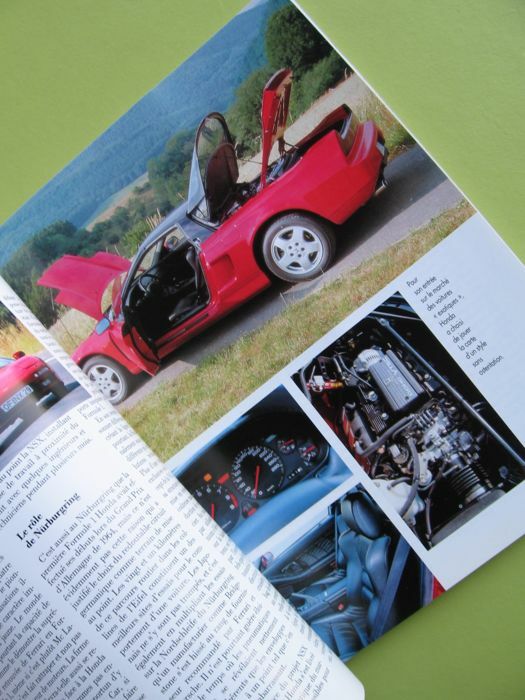 envoi très rapide, très bien conditionnés. 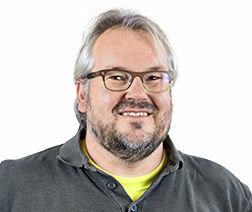 U kunt dit kavel ook ophalen bij de verkoper: La calmette (), Frankrijk.